Beginning today on the blog - Bell Time! I'll be posting a new page each Saturday. 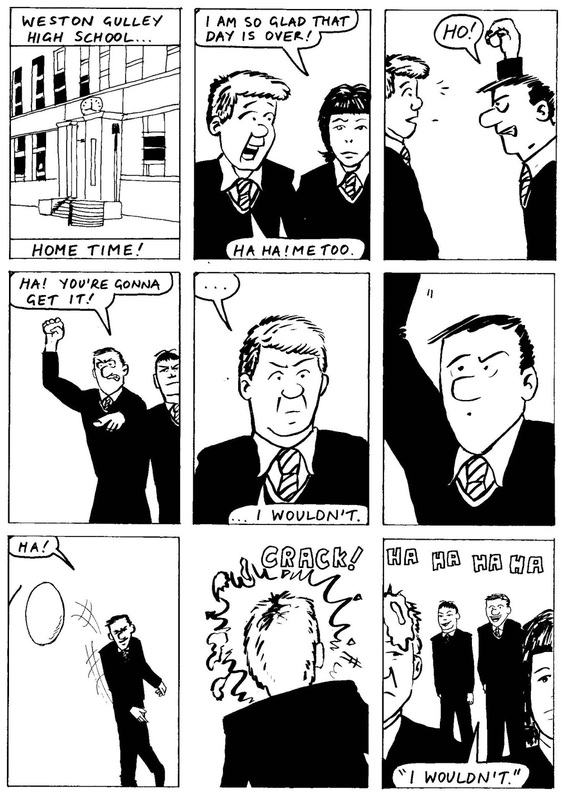 Here's my latest comic strip on the Tay Bridge disaster. Please click image for a larger view. I've written a new comic for Francesca Mancuso, that she's now posted online at her website, Dreams Addict. 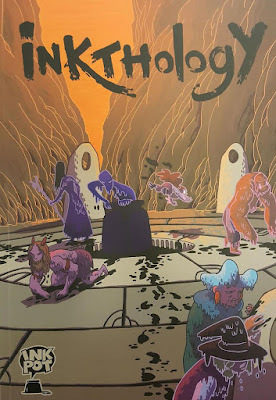 Inkthology - the Ink Pot Studios anthology - was launched this week at Dundee Comics Creative Space. 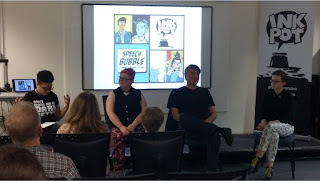 There were DeeCAP performances from Damon Herd, Norrie Millar, and Andrew Strachan. After the performances, Olivia Hicks moderated a discussion on anthologies with Letty Wilson, myself, and Catriona Laird. I talked about Lewis Trondheim's "Boomerang", from Fantagraphics' Measles anthology, and about my own experiences working for anthologies. 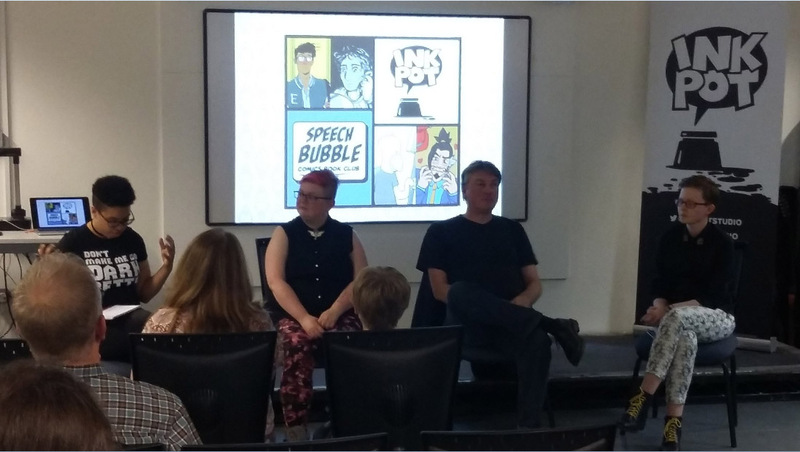 An enjoyable launch event for the anthology comic. 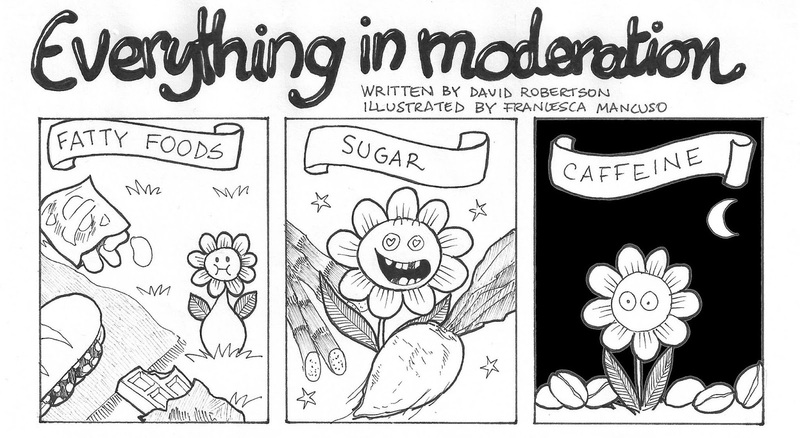 A new anthology is out now from the comics creators at The Ink Pot studio, Dundee. It's edited by Norrie Millar and Damon Herd, and features all new work from Kathryn Briggs, Zu Dominiak, Andy Herd, Rebecca Horner, Catriona Laird, Ashling Larkin, Seumidh MacDonald, Monty Nero, Helen Robinson, Andrew Strachan, Gary Welsh, Letty Wilson, and Norrie himself. 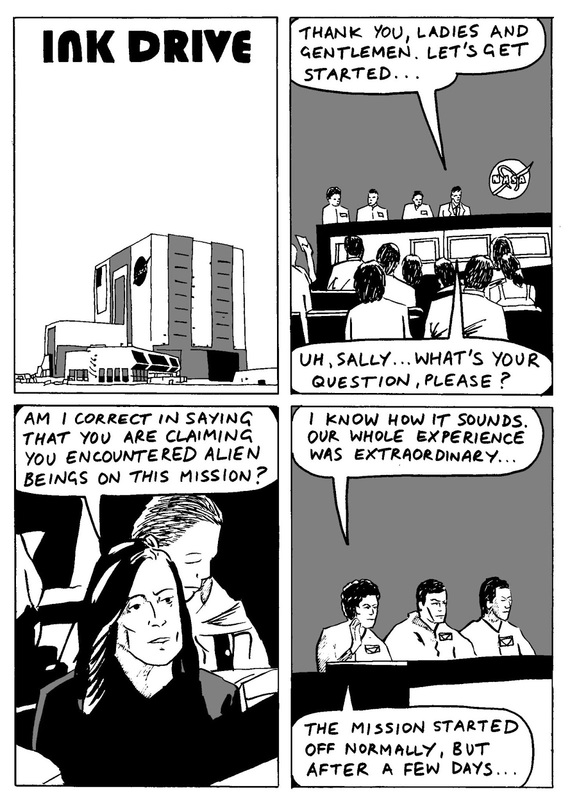 I did a story too, called Ink Drive.